I'm going to show you how I did this realistic eye. 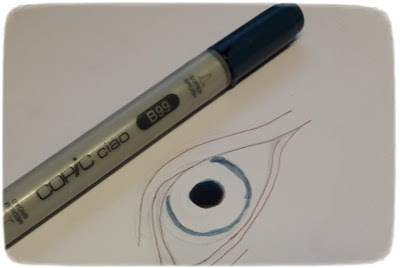 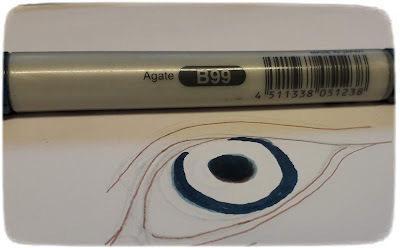 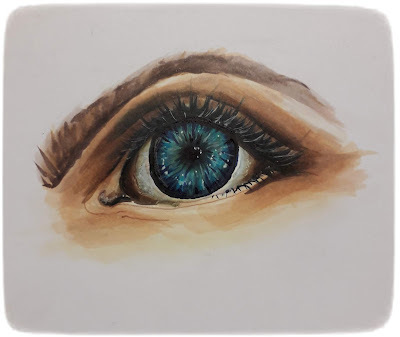 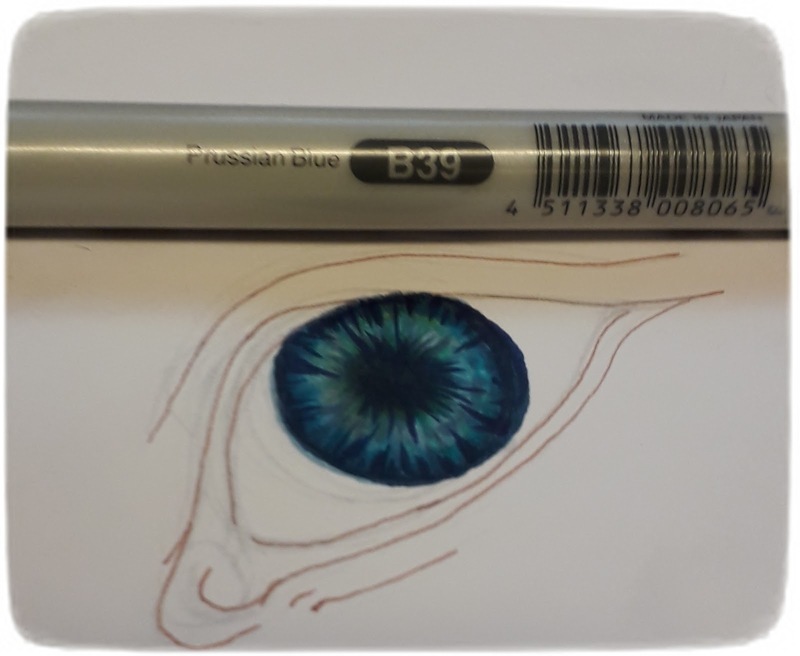 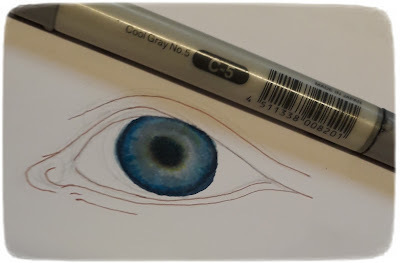 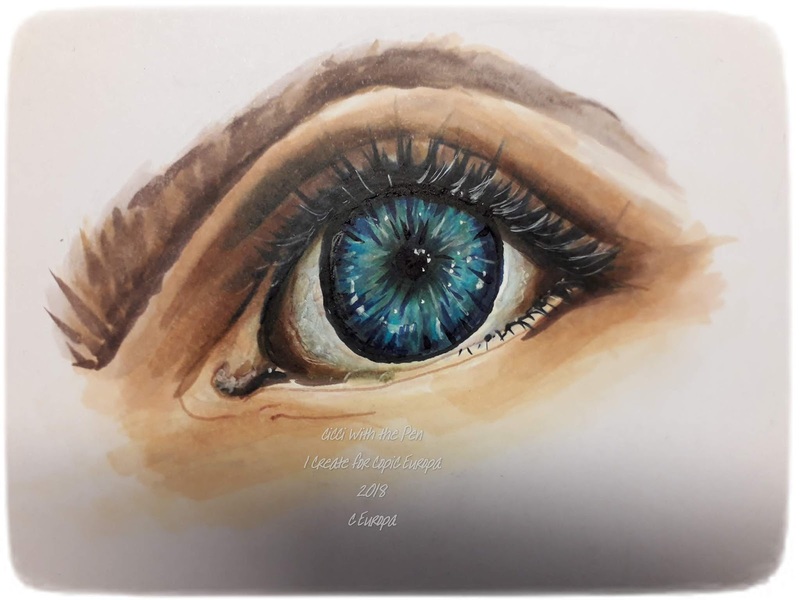 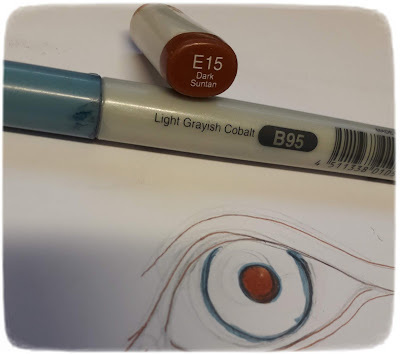 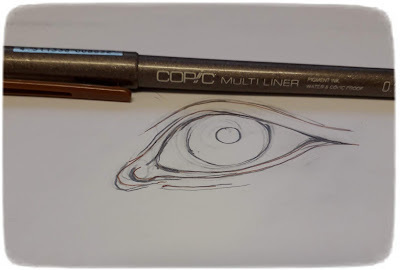 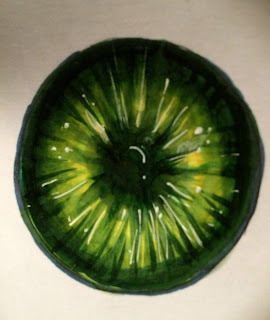 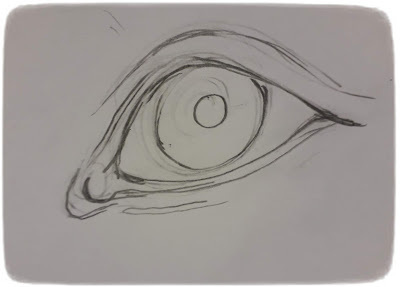 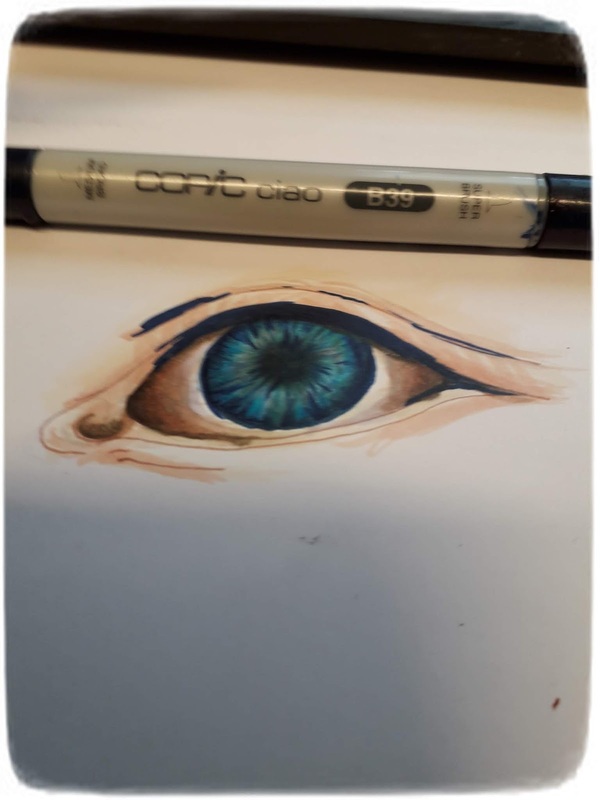 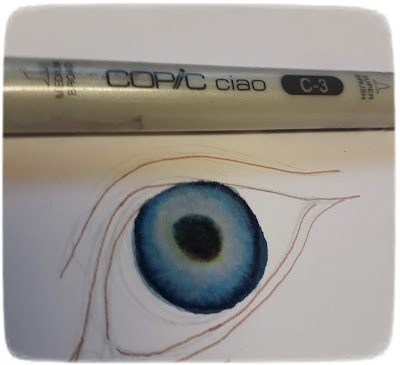 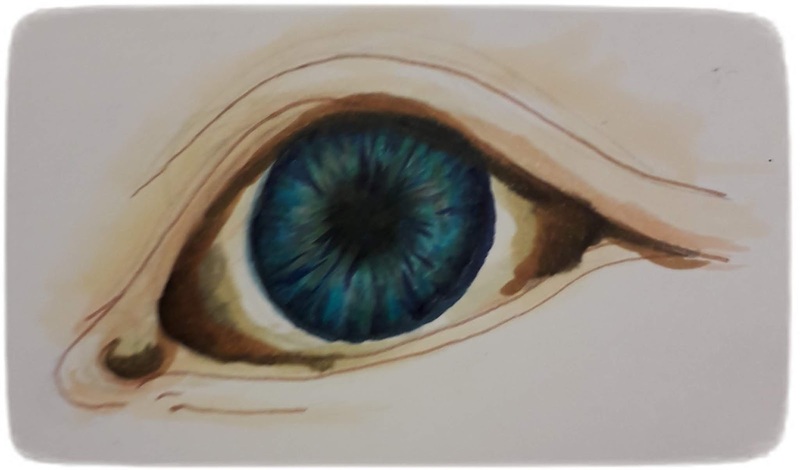 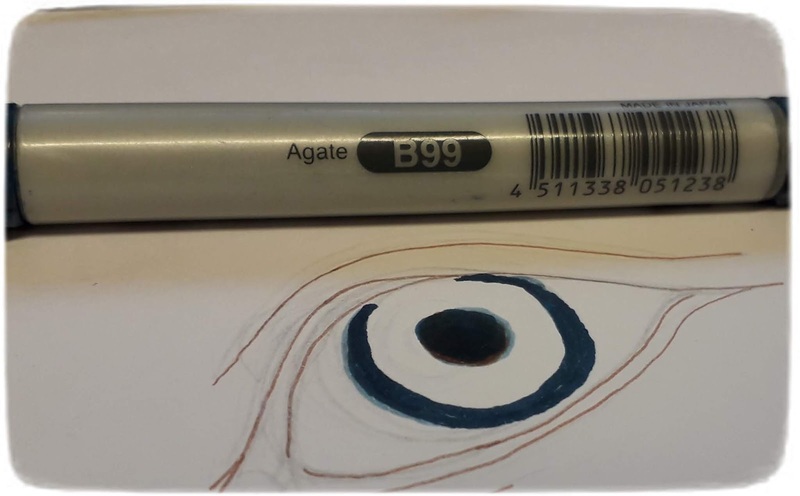 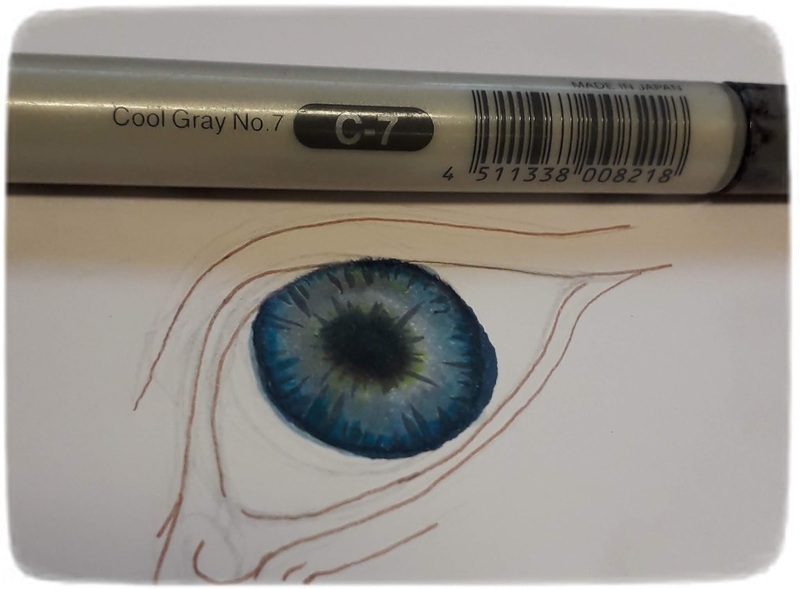 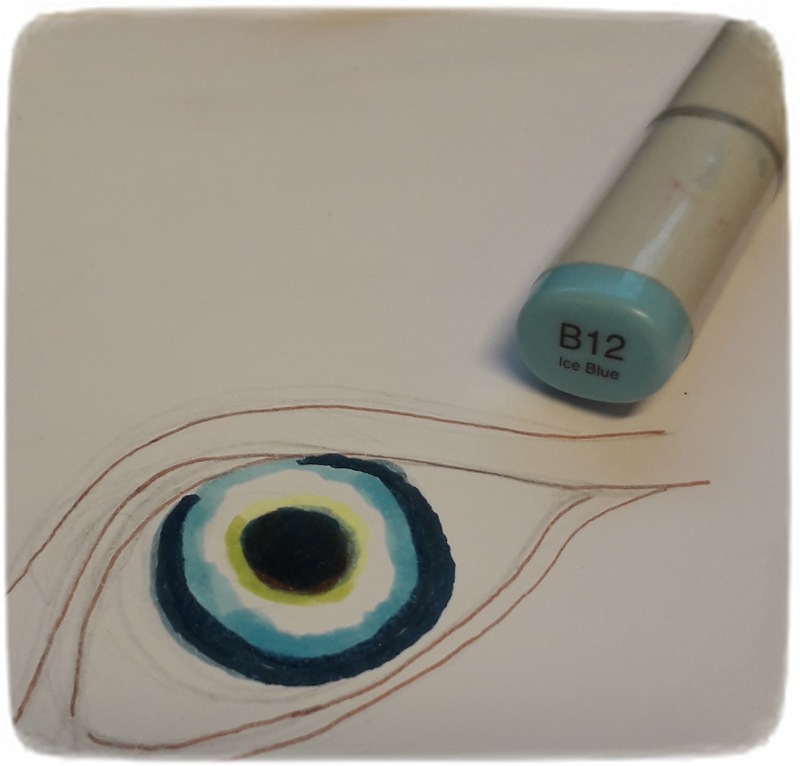 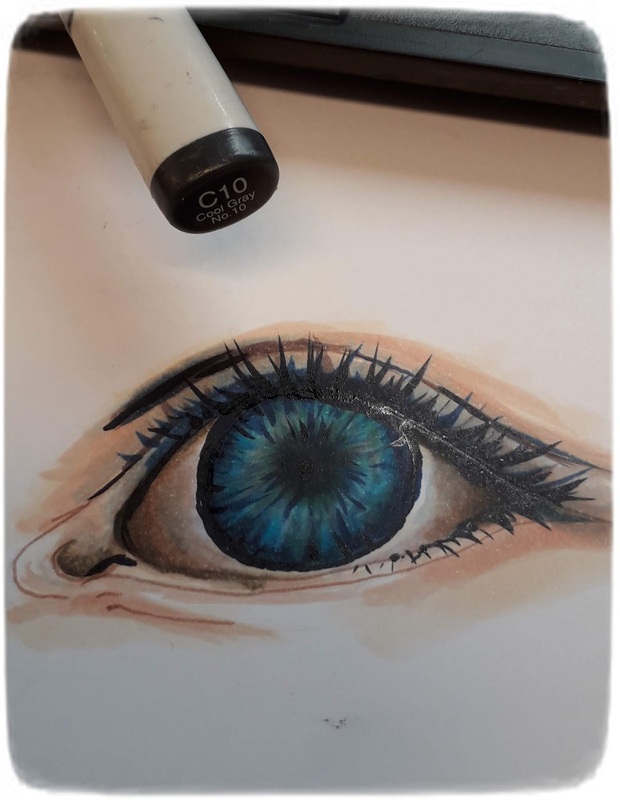 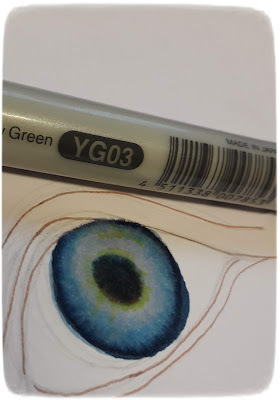 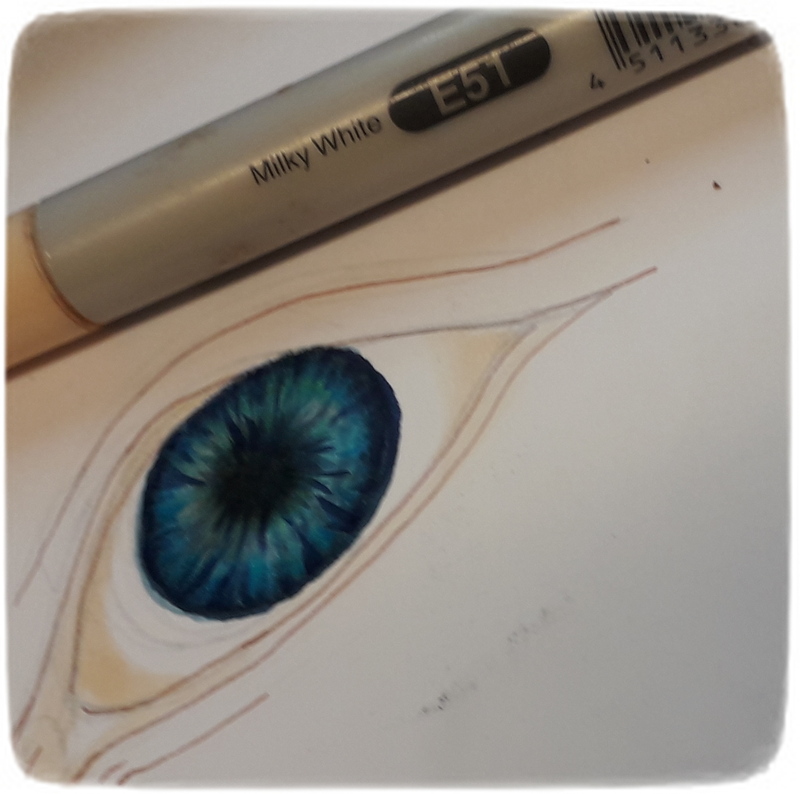 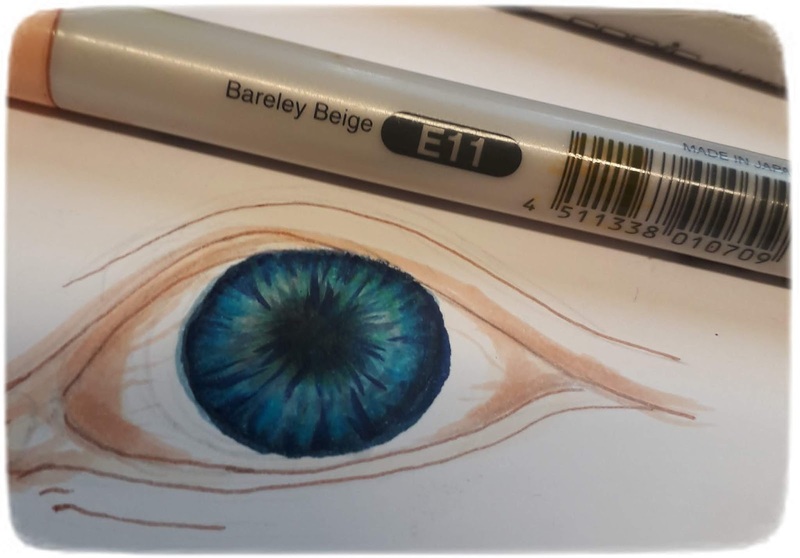 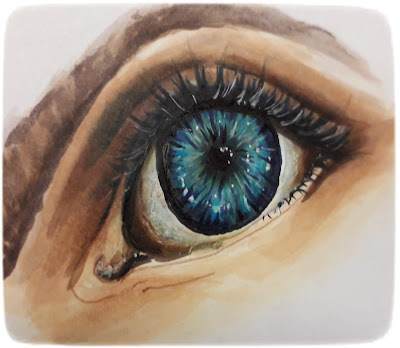 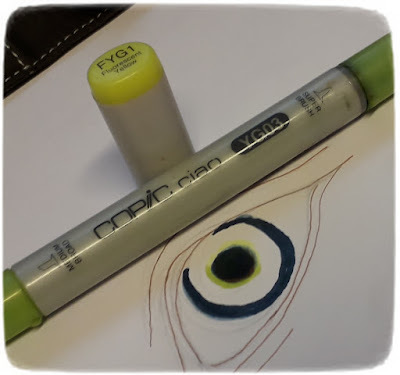 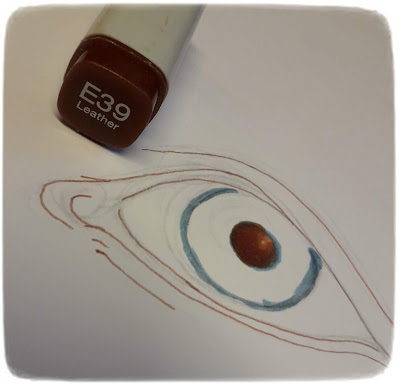 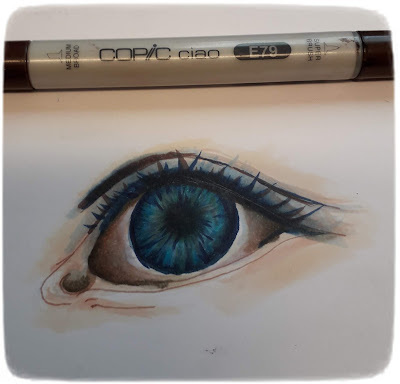 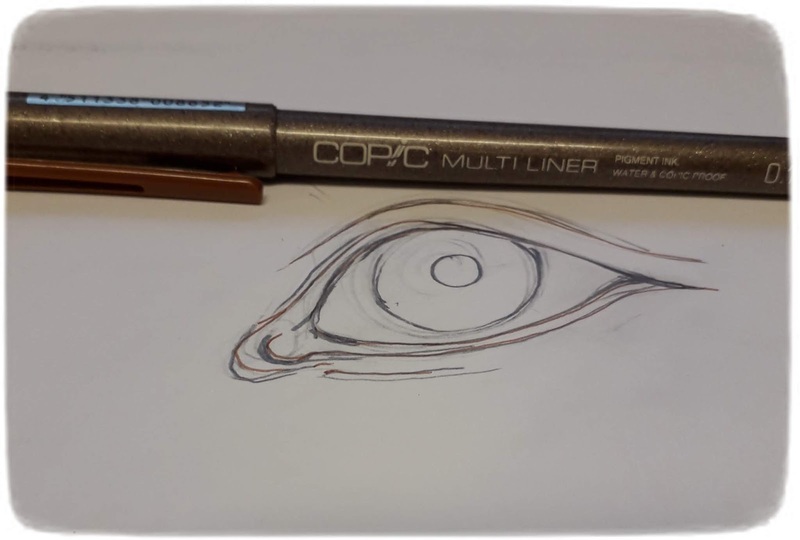 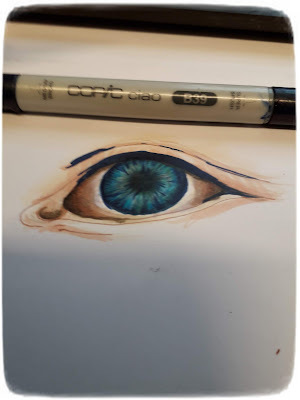 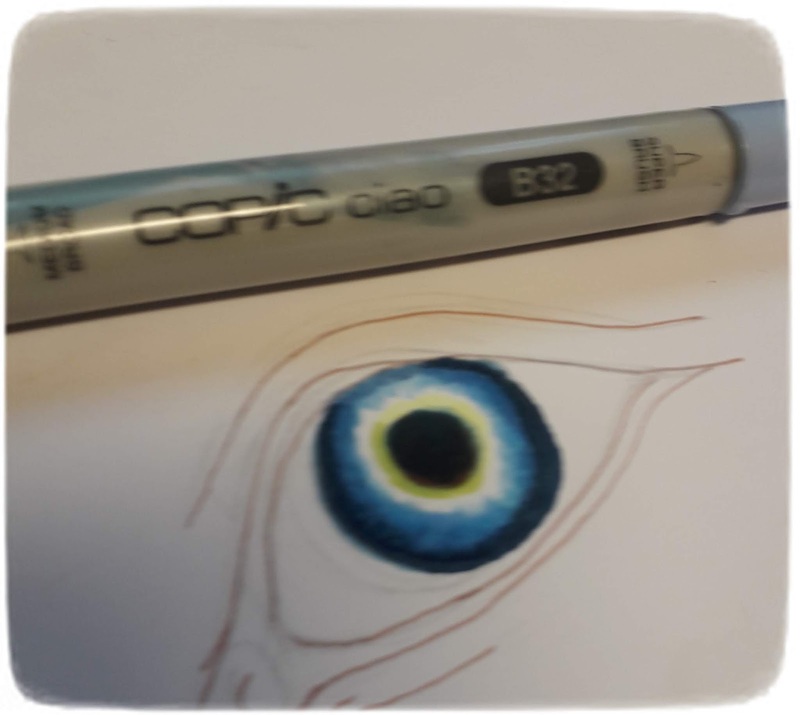 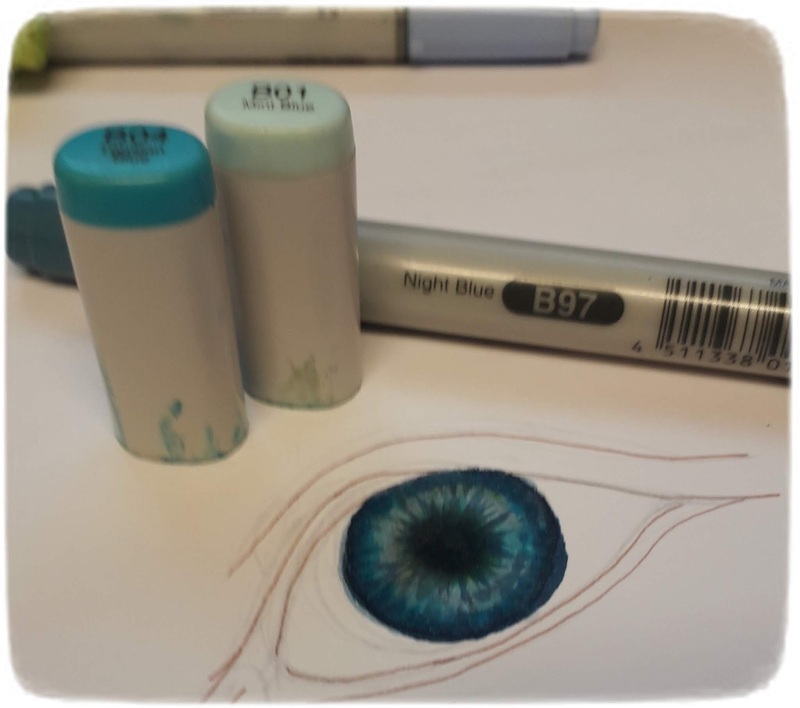 I hope you try it because its a lots of fun creating an eye with copics. 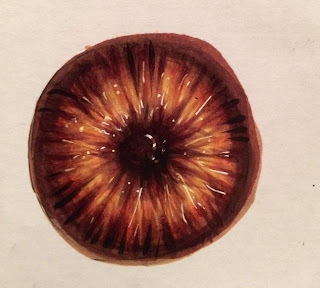 Maybe you wonder why I don't use black? 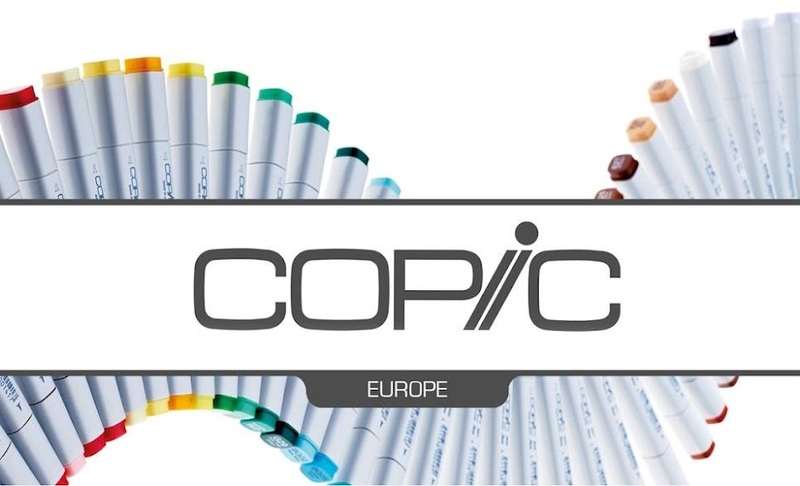 Hugs from Copic Europa Girls. Fun with Copic Various Inks!